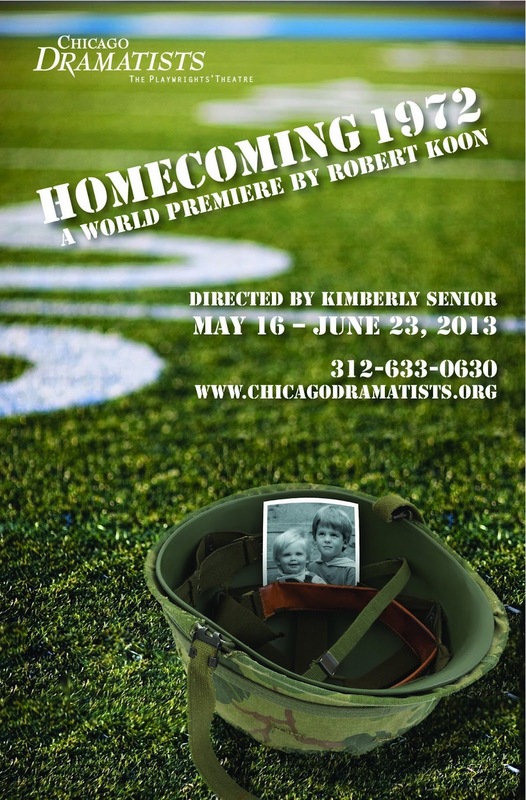 Chicago Dramatists proudly closes its 34th season with Robert Koon’s “Homecoming 1972,” directed by Associate Artist Kimberly Senior, May 16 – June 23, 2013. In “Homecoming 1972,” Frank limps out of the war in Vietnam and back into the world. In his small Midwestern hometown, he finds that his once-mundane world of football, cars and Sunday dinners has turned suddenly strange and threatening. Caught between the realities of war and the retrospective absurdities of his old life, he stares down the iconic celebration of returning local heroes at the high school homecoming game. “Homecoming 1972” is written by Robert Koons and directed by Kimberly Senior featuring Matt Holzfeind as Frank, Greta Honold as Maria, Brett Schneider as Joe, Julian Hester as The Kid, and Molly Glynn as Darla. “Homecoming 1972” will begin previews May 16. Press openings will be Friday, May 24 and Saturday, May 25 at 8 p.m. 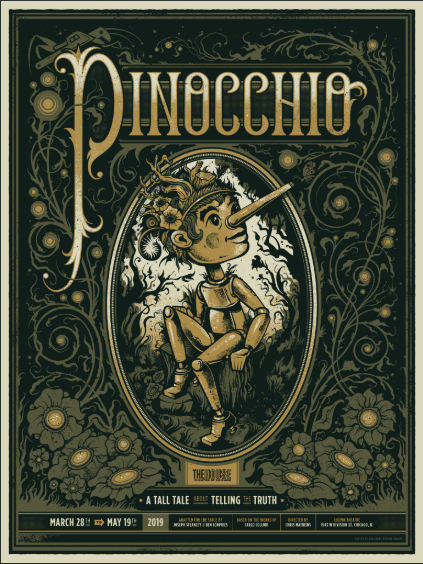 Performances are Thursdays – Saturdays at 8 p.m. and Sundays at 3 p.m. through June 23. Tickets are $32 and student tickets are $15 for all Thursday performances. 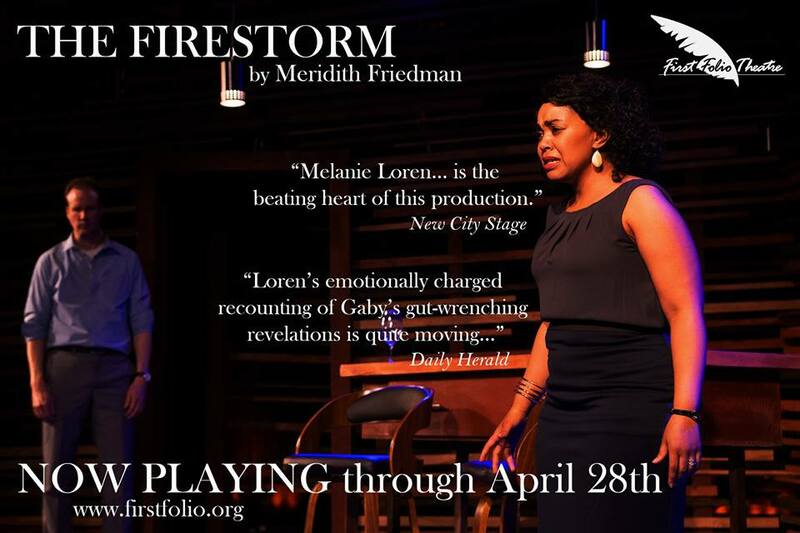 To purchase tickets or for more information visit www.chicagodramatists.org or call 312-633-0630. Both opening night performances are sponsored by Branch 27. Robert Koon is a Resident Playwright at Chicago Dramatists, where he also serves as the company dramaturg. Chicago Dramatists produced his play “St. Colm's Inch” and published his play “Vintage Red and The Dust of The Road” (Joseph Jefferson Award Citation for New Work, American Theatre Critics Steinberg Award nominee) in their anthology New Plays from Chicago. Robert's other work includes “Odin's Horse” (Joseph Jefferson Award nominee, 2004 national award for ecodrama), “The Point of Honor,” “Changing Attire,” “Solstice,” and “Looking West from Fira.” His most recent play, “Menorca,” was produced at 16th Street Theatre in the fall of 2010. Robert's work has been featured at the Ashland New Plays Festival, Playwrights Week at the Lark Theatre (New York), the Dayton Playhouse FutureFest, Stage Left Theatre's (Chicago) LeapFest, Mirror Stage's (Seattle) Feed Your Mind Series, Earth Matters On Stage, the Pittsburgh Ecodrama Festival, and Estrogen Fest in Chicago. He has been awarded creative residencies at the Ragdale Foundation in Lake Forest, Illinois, and the William Inge Center for the Arts in Independence, Kansas. He teaches regularly in the Playwrights Studio at Chicago Dramatists, and has also taught at The Theatre School at DePaul University, Aurora University, Independence (Kansas) Community College, Northlight Theatre's Open Door Ensemble, The Off-Campus Writers Workshop, Theatre of Western Springs, Timber Lake Playhouse, and the Ashland (Oregon) New Plays Festival. Dramaturgical credits include Stageworks Theatre in Tampa, Florida and Indiana Theatre Works. He is a member of The Dramatists Guild of America. Kimberly Senior is an Artistic Associate at Next Theatre, Strawdog Theatre, and Chicago Dramatists. As a director, Kimberly’s Chicago credits have earned her four Joseph Jefferson nominations and include “Want” and “The North Plan” at Steppenwolf, “Madagascar,” “The Overwhelming” and “The Busy World is Hushed” at Next, “Waiting for Lefty” at American Blues, “Old Times,” “The Conquest of the South Pole,” “Uncle Vanya,” “Cherry Orchard,” “Three Sisters,” “Fuddy Meers” and “Knives in Hens” at Strawdog, “Bad Dates” and “Mouse Cop” at Fox Valley Repertory, “Bug” and “The Pillowman” at Redtwist, “Thieves Like Us” at The House, “All My Sons” and “Dolly West's Kitchen” at TimeLine, among others. Upcoming Chicago productions include “The Whipping Man,” currently playing at Northlight Theatre through February 24, 2013. As an educator, Kimberly spent 10 years as both an administrator and Resident Artist with Steppenwolf for Young Adults. In addition, Kimberly either ran programs or taught for Court Theater, Northlight Theater, Redmoon Theater, Roadworks Productions, Victory Gardens, Metropolis, Act One Studios, and Acting Studio Chicago. At Columbia College she teaches Chekhov, Dramaturgy and Text Analysis. She is the recipient of Columbia College's 2010 Excellence in Teaching Award. Kimberly has served as Program Director and as a dramaturg for Steppenwolf's First Look Repertory of New Work. Since 1979, Chicago Dramatists has been dedicated to a single mission—the development and advancement of playwrights and new plays that contribute to the American theatre repertory and enrich the lives of audiences across the country. Simply put, Chicago Dramatists is a safe and creative place where playwrights, theatre artists, audiences, producers, and donors can join forces to build the theatre of the future. 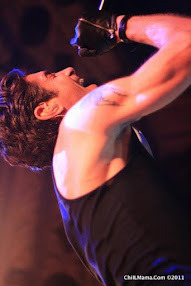 Through workshops, readings, classes, and special programs, we provide opportunities for beginning and established dramatists to develop their work, expand their professional affiliations, showcase their plays to the theatre marketplace, and collaborate with actors, directors, and audiences during the creative process. And by the same token, we offer theatres and audiences a convenient central resource to discover the plays and playwrights that will shape the theatre of the twenty-first century.